Revolutionising the construction materials industry. 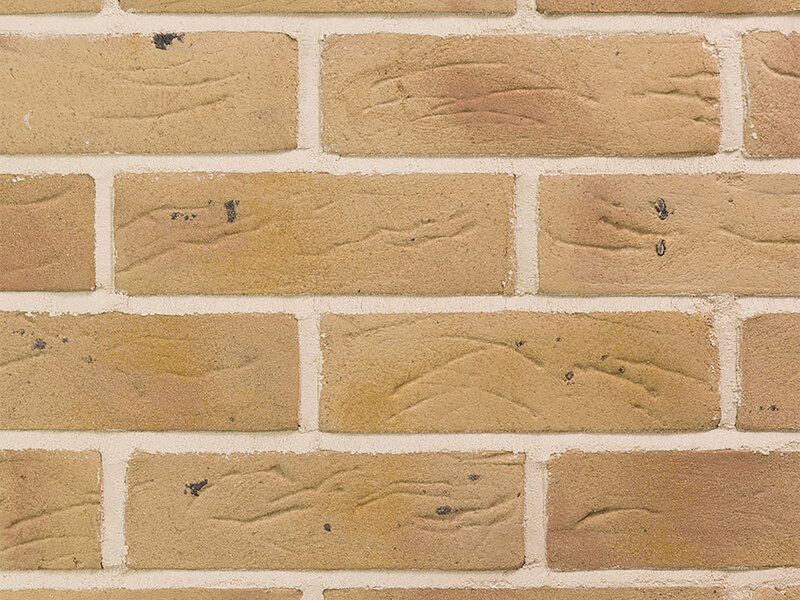 SoloSlips is our range of enhanced brick slips. They are produced as individual slips, and can be made in a wide variety of colours, textures and finishes. Why enhanced? We manufacture our brick slips in-house, as opposed to slicing an existing traditional clay brick. This has many benefits which alternative brick slips systems simply don’t possess. 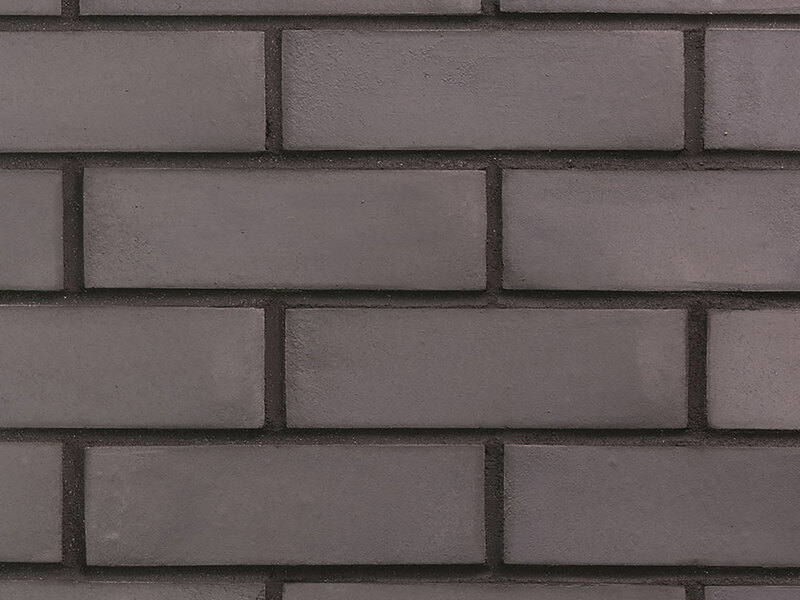 One benefit is that brick slips can be made in almost any colour – either matched to your project, or something totally new. Our products are made using a hard-wearing, advanced composite material that gives more than the usual benefits of traditional alternatives. As our commitment to leading edge innovation continues, we are very proud of our product range. SoloSlips really are brick slips for the 21st century. SoloSlips are supplied as individual units to be fitted on site. 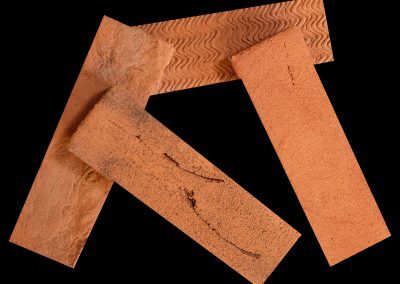 Adhesive is applied – either to the substrate in manageable sections, or to the back of each tile – and the slips are set in place, usually starting with corners. 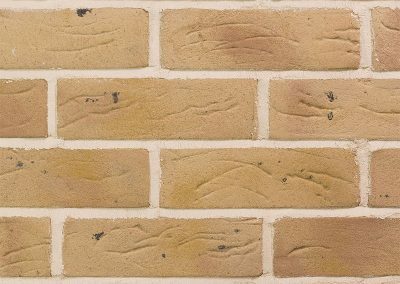 Spacers can be used to achieve the correct visual look and feel, prior to the addition of mortar between the brick slips. 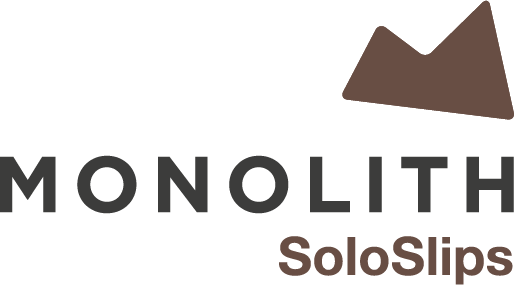 SoloSlips work in conjunction with our other enhanced brick products to complete your projects to your exacting standards. Our products are class leading interior and exterior systems that are at home in domestic and commercial buildings. 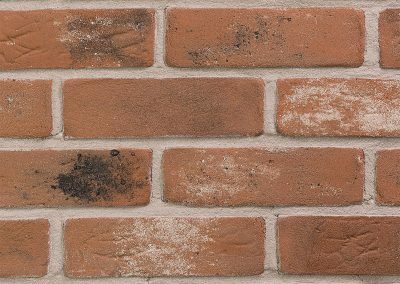 Traditional brick normally requires a cavity, meaning the external build up is much wider than a brick slip system. Modern technologies are complimented by our enhanced brick slip product range. If you are extending a property, building a new home, building a commercial development or simply renewing an interior – and want a brick finish – then brick slips are the sensible modern-day solution. Should you have any questions regarding applications – or any aspect of our products – please feel free to contact us. 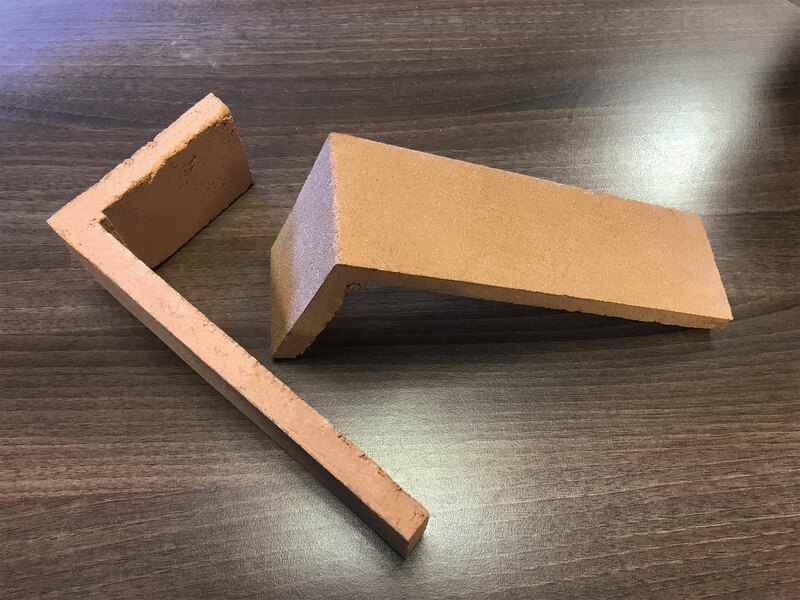 Our 13mm slips (0.28kg) are less than 50% the weight of a traditional 20mm clay brick slip (0.6kg). Significantly more can be shipped per pallet compared to traditional products. 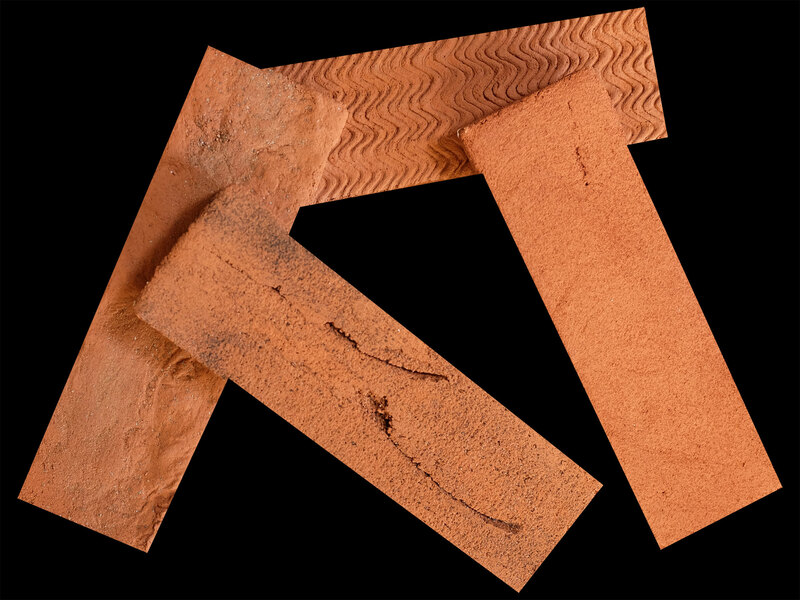 Very low porosity – 90% less absorption than some clay brick alternatives. No wastage – not kiln fired, less environmental impact. We also supply pistol corners, headers and reveals to finish off your project.